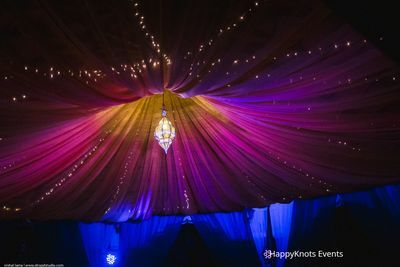 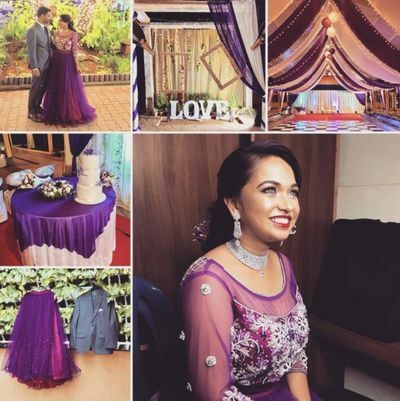 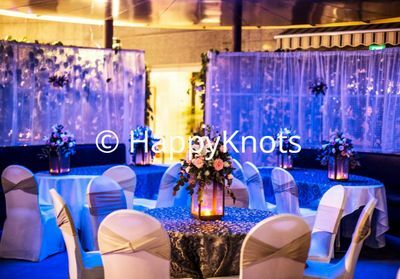 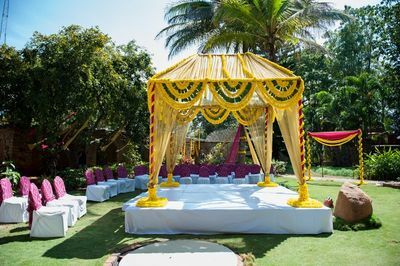 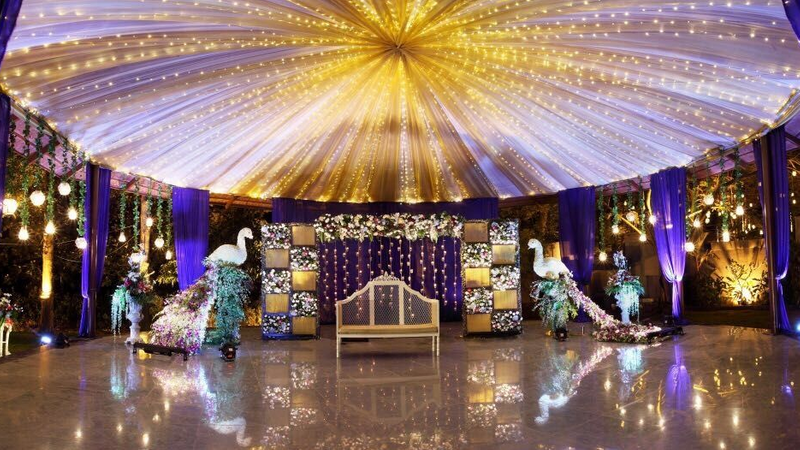 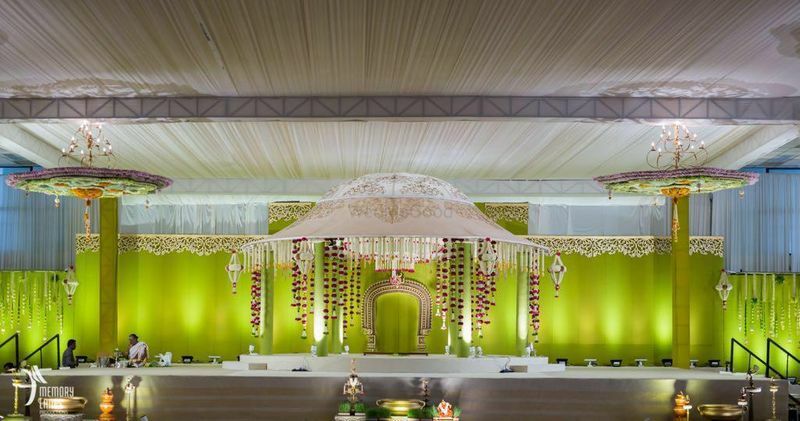 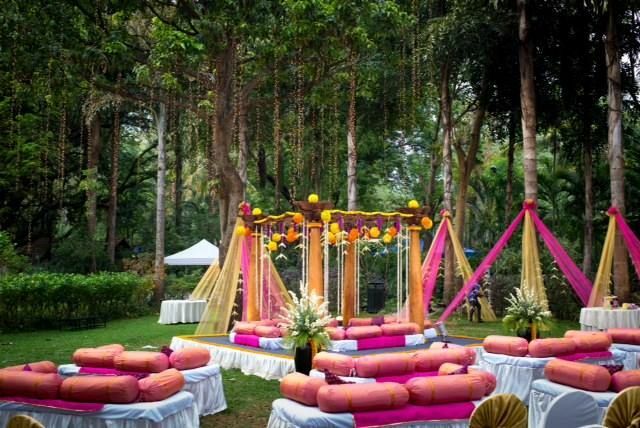 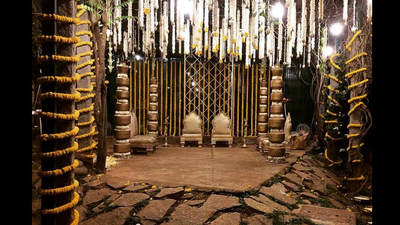 A popular wedding decoration company- HappyKnots in Banglore is one-stop-shop for getting your dream wedding decorated the way you always imagined it to be. They are known for their fresh spin on decor touches, creating unique design pieces your guests will love. 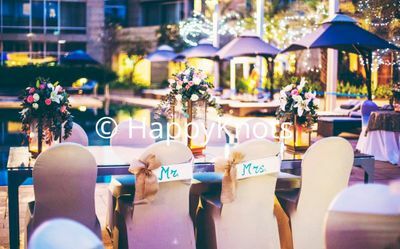 They basically take the stress away and make sure those big plans and intimate details turn out just right. 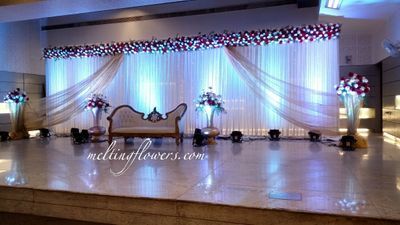 They have a team of experts ,which work all day and night to make your dream turn into reality. 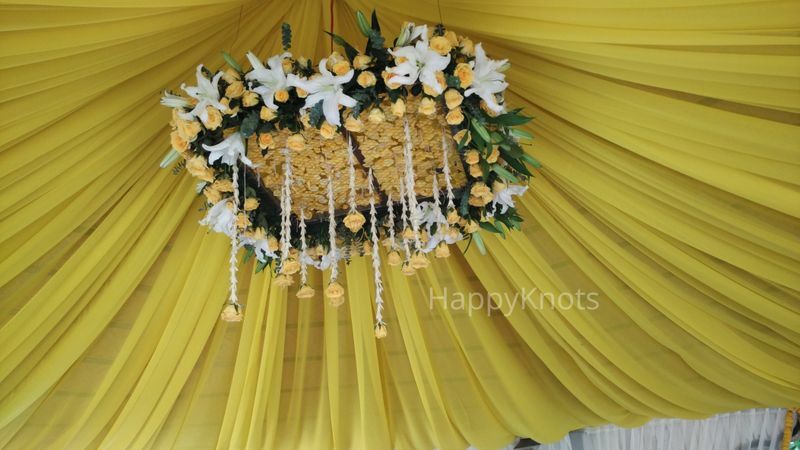 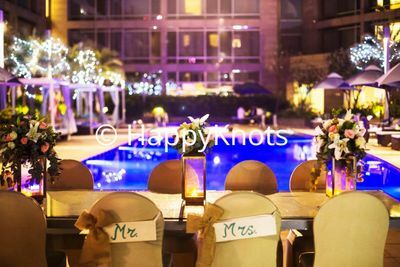 HappyKnots has been in association with WedMeGood for about 2 years and is suitable choice for your wedding decor.